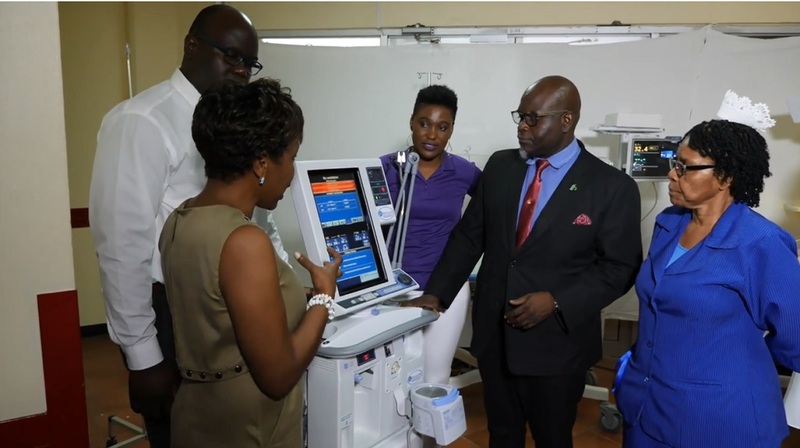 The Spanish Town Hospital Neonatal Intensive Care Unit (NICU) in St Catherine received a donation of specialized medical equipment valued at $25 million, from part proceeds from the 2018 edition of the Sagicor Sigma Corporate Run. The NICU Nursery was also a beneficiary of the charity run in 2017, thus enabling the hospital to offer what the Acting Senior medical Officer described as “transformational care” particularly to its pediatric patients. 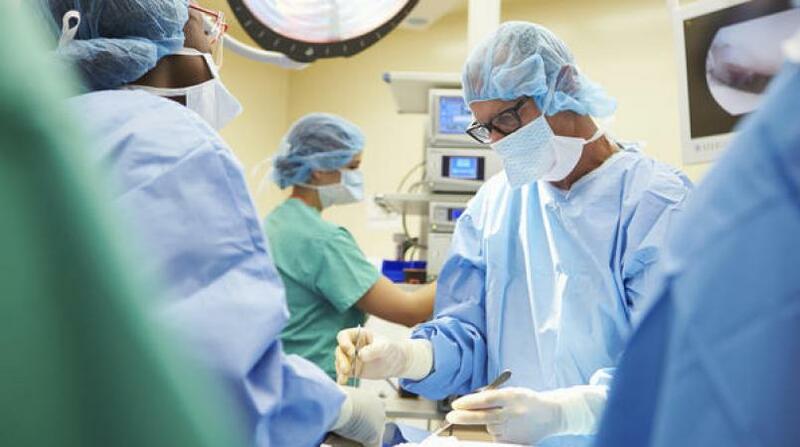 Spanish Town Hospital CEO, Dwayne Francis, echoed the sentiments, adding that Sagicor was the largest single corporate benefactor of the hospital. “These donations give our future leaders a fighting chance”, referring in particular to the premature babies. The donation includes over 50 pieces of medical equipment to help save lives, including a Transcutaneous Monitor, Neo-Puff Infant Resuscitators, Photo-therapy Lamps, Oxygen Blenders and Infant Incubators. 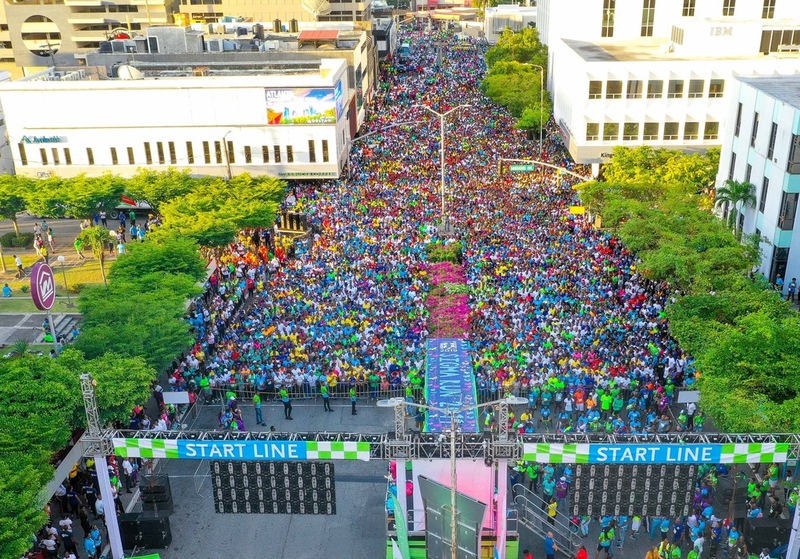 Over the past 21years, the Sagicor Sigma Run has raised over 400million for various child and health-related institutions and organizations across Jamaica. 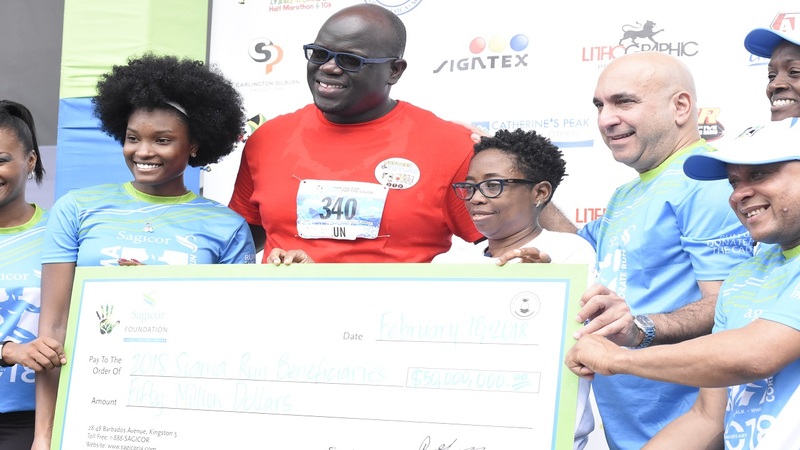 The 2019 Sagicor Sigma Run was a historic and recording breaking year with over 27,000 persons registering for the fun-run and raising over $52.4 million, the highest funds raised since inception. This year’s proceeds will assist the May Pen Hospital Neonatal Unit, the Lupus Foundation of Jamaica, and the Diabetes Association of Jamaica.